We strive to develop our members into well-rounded individuals with the skills necessary to succeed in their careers. 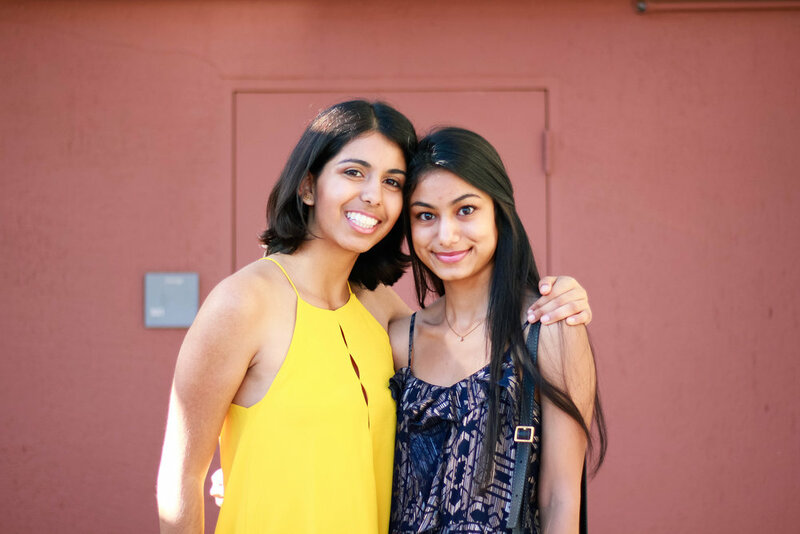 Our organizational structure fosters tight-knit friendships that last a lifetime. We host retreats, socials, and mentorship opportunities throughout each semester. Our members develop a sense of belonging and trust within our community that allows for, not only professional development, but personal growth. Berkeley Women in Business (BWIB) was founded in 2005. Since our founding, we have grown into an established club on campus, hosting 45 active members that hail from a variety of disciplines. Our sponsorship clientele are leading firms, ranging from J.P. Morgan, Wells Fargo, KPMG, Salesforce, and EY. Upon graduation, our members successfully garner careers in consulting, accounting, and technology. Most prominently, our members' journeys do not end after graduation. Our vast alumni network consistently return to offer professional mentoring, internship opportunities, and insight into the contemporary workforce.